Little Green Radicals is a baby and children’s fashion range for rambunctious little eco tots. 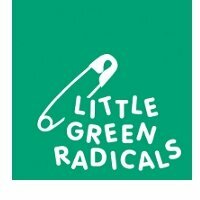 Established in 2002, Little Green Radicals clothing is made using organic and Fairtrade certified cotton. If you're looking for organic baby clothes, or organic children's wear, choose Little Green Radicals for colour, humour and pandas! 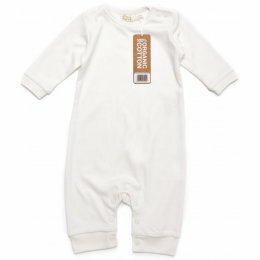 Shop online at Ethicalsuperstore.com for the complete collection of t-shirts, babygros, bibs, pyjamas, jeans and dungarees.